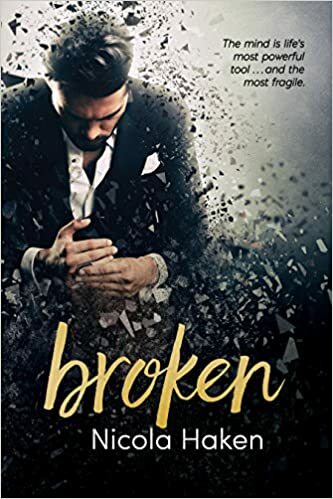 "Broken" by Nicola Haken- M/M, contemporary romance~ Price drop to $0.99! 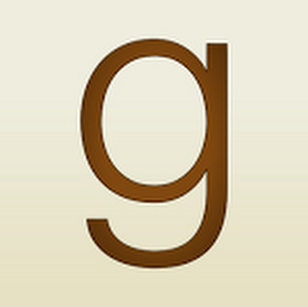 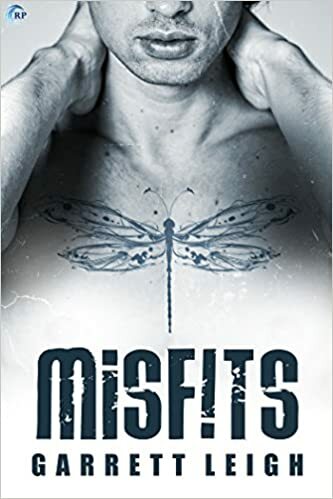 "Misfits" by Garrett Leigh- M/M/M, contemporary romance~ Price drop to $0.99! 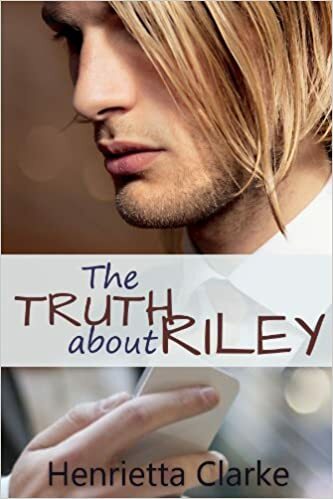 "The Truth About Riley" by Henrietta Clarke- M/M, contemporary romance~ Price drop to $0.99! 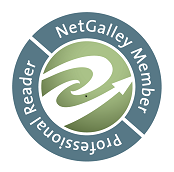 "Archer's Voice" by Mia Sheridan- NA, contemporary romance~ Price drop to $0.99! 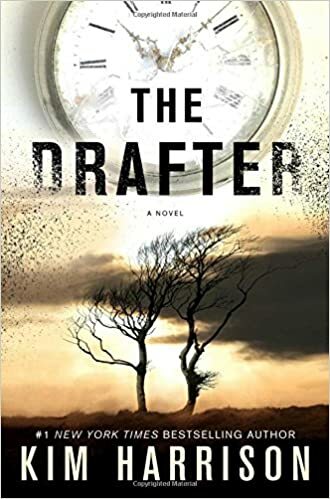 "The Drafter" by Kim Harrison- Adult, urban fantasy~ Price drop to $1.99! 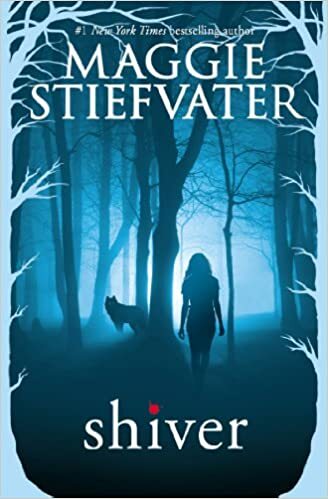 "Shiver" by Maggie Stiefvater- YA, paranormal romance~ Price drop to $1.99! 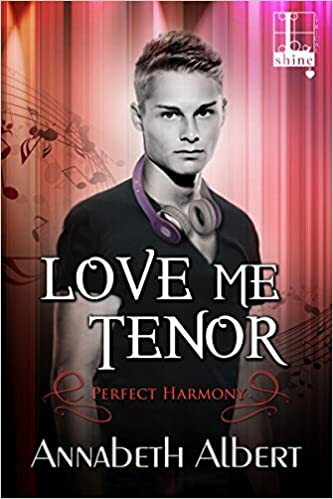 "Love Me Tenor" by Annabeth Albert- M/M, contemporary romance~ Price drop to $0.99! 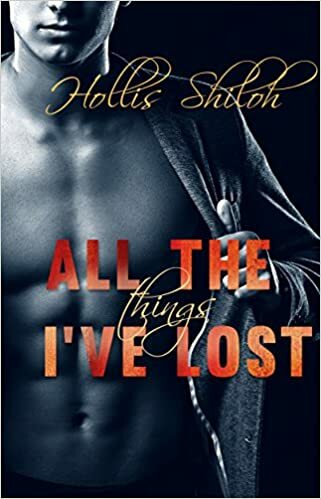 "All the Things I've Lost" by Hollis Shiloh- M/M, sci-fi romance~ Price drop to FREE!